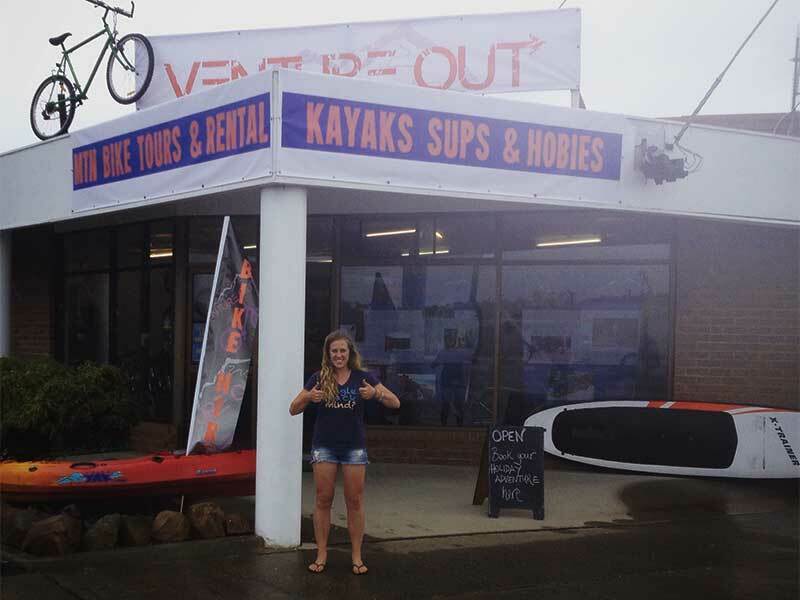 Venture Out is an adventure tour business based in Lakes Entrance involved in tours, rentals and events, now offering Bike Rental, Mountain Bike Tours and a Ride and Dine package. We love getting out on adventures in our beautiful surroundings, and would love to take you with us! Summer Address: 347B Esplanade, Lakes Entrance. 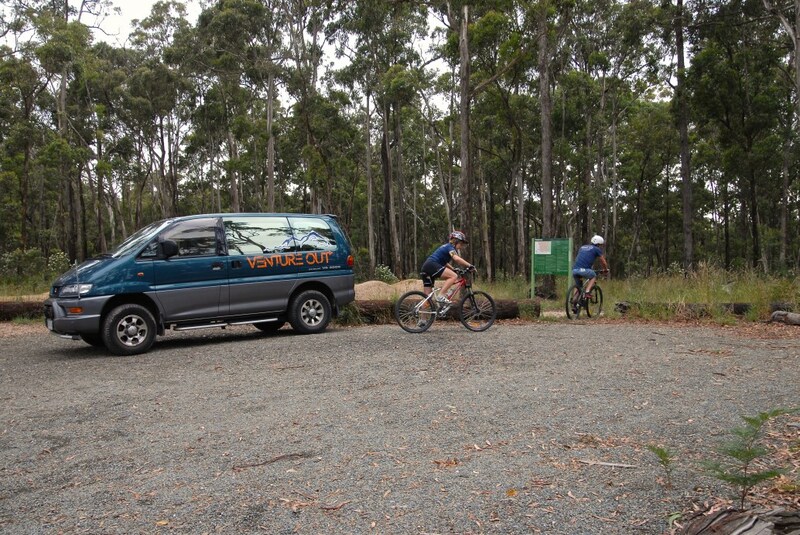 Lakes Entrance has access to some great mountain bike tracks in the Colquhoun Forest, only 10 minutes drive from town. Ride 5km of beginner-level singletrack through beautiful forest with some technical obstacles thrown in for a fun challenge. Approx. 45 minutes riding time includes basic MTB skills. A family friendly adventure tour! 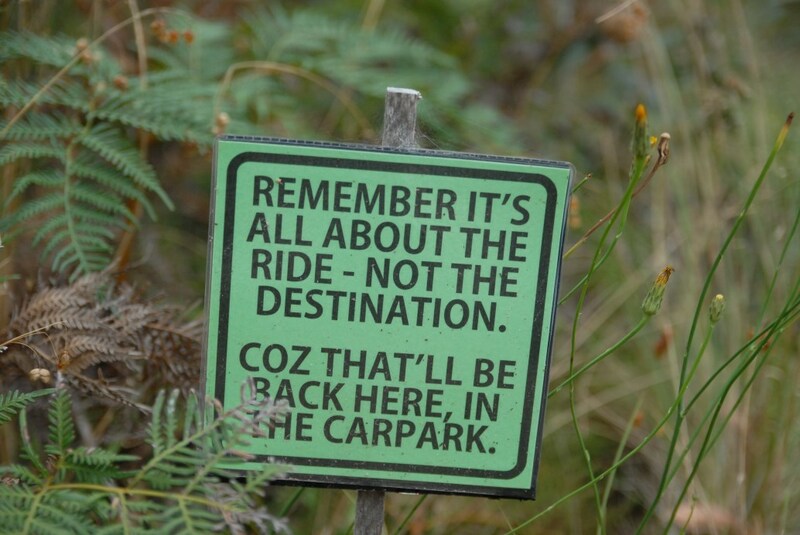 Experience the forest rollercoaster of the Lollipop Track, with berms, ramps & jumps on flowing singletrack. Approx. 1.5-2hrs riding time on 10-18km. Suitable for intermediate riders. The waterfront paradise of Lakes Entrance is well connected by bike paths to other beautiful surrounding villages in the area. Ride the Gippsland Lake Discovery Track and Rail Trail through temperate forest, taking in the history of the area along the way. 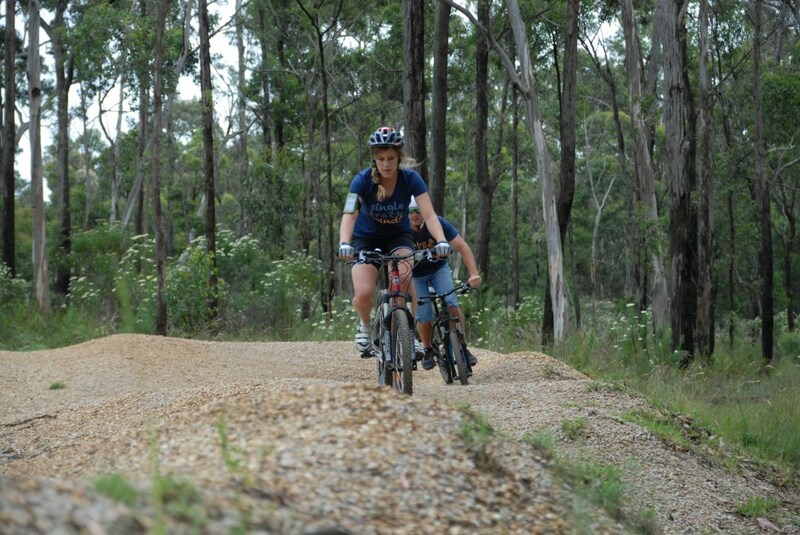 A 40km biking adventure on forest track & rail trail could take you to Bruthen or Nowa Nowa. 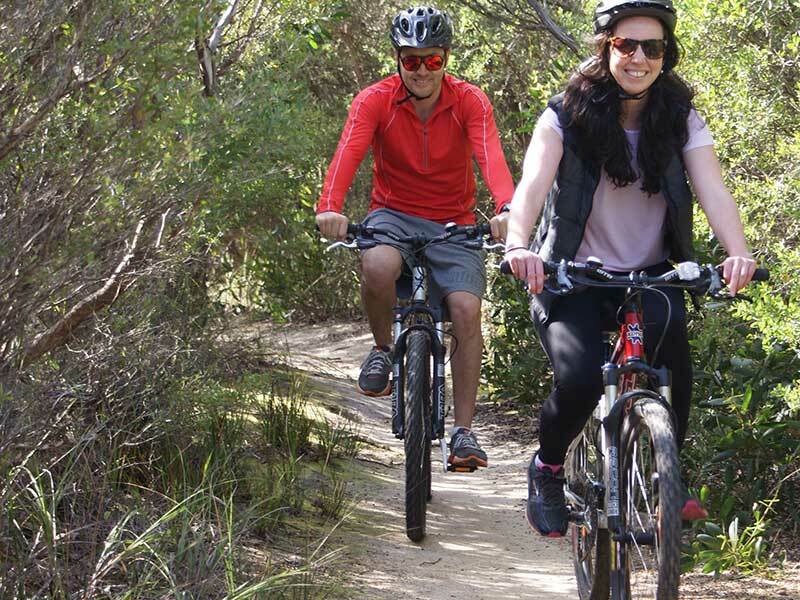 A 20km biking adventure on sealed roads & bike paths could take you to Metung or Lake Tyers. 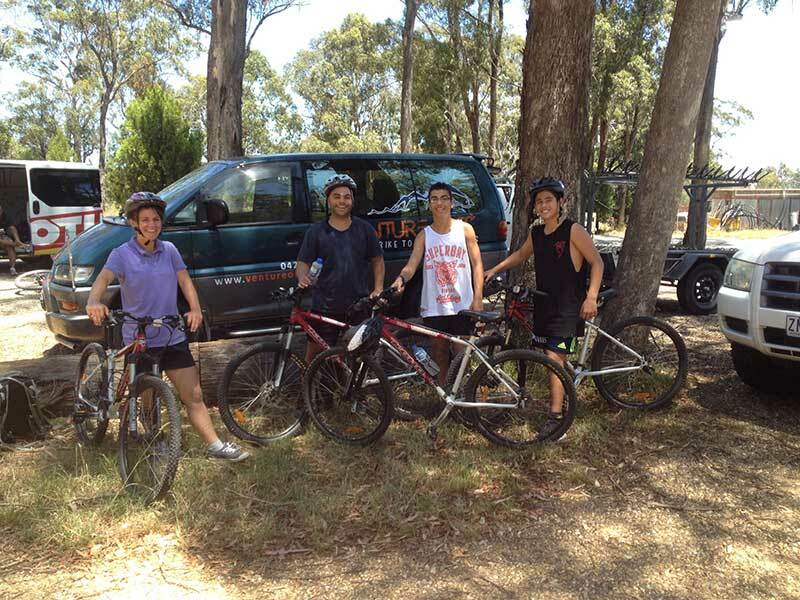 We have packaged up your bike rental with a meal at our favourite local restaurants plus a return back to Lakes Entrance to make your adventure complete. Have a chat to Sarah about your riding experience and fitness level and she can recommend a distance and track that will keep you smiling from start to finish. Easier loops can be made longer, and technical sections can be shortened. Don't go home without some forest single track under your belt! 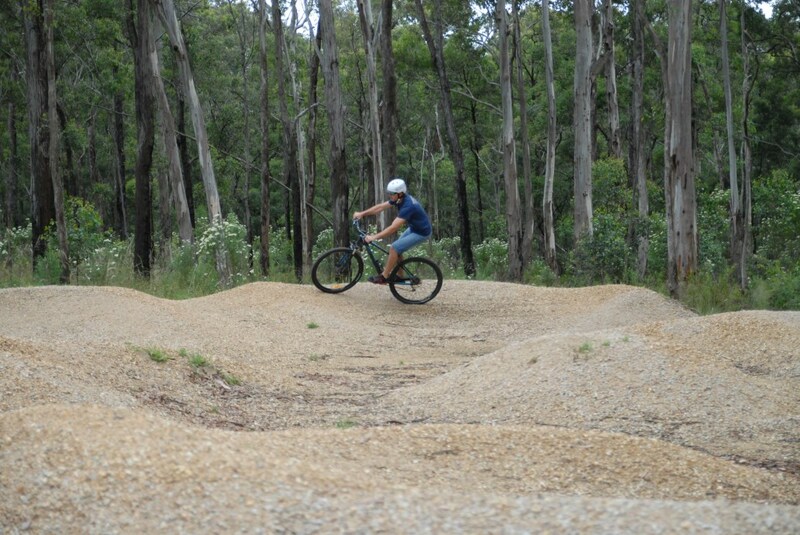 Venture out onto the Mountain Bike Parks or just pedal lakeside around Lakes Entrance. Our most scenic waterfront cycle route is from the Footbridge to Kalimna Jetty, up to the lookout and down the hill back into town, a distance of 8km and approximately 45 minutes riding time. 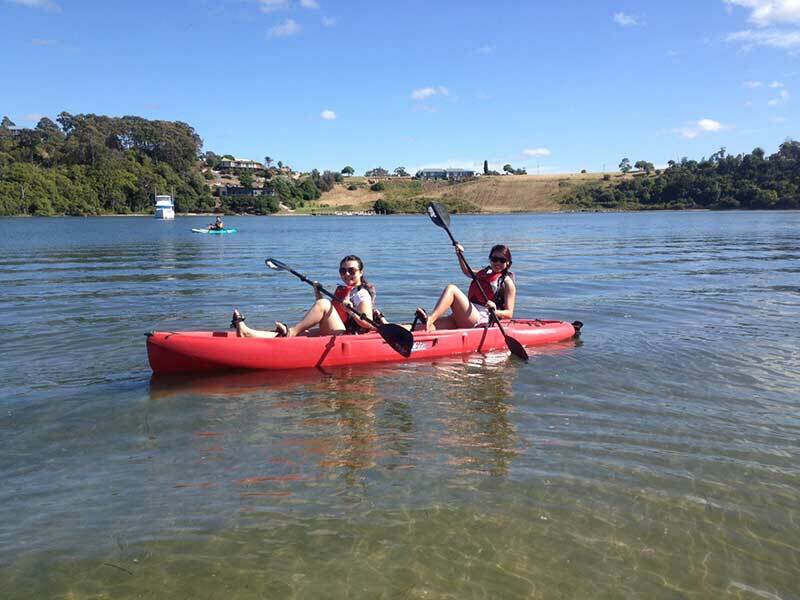 Lake Bunga Beach is 5km in the opposite direction, including waterfront cycle paths, quiet residential streets and bush track on flat terrain. Allow 1hr riding time, or 2hrs rental time to lock the bikes and enjoy some time out on the beach. 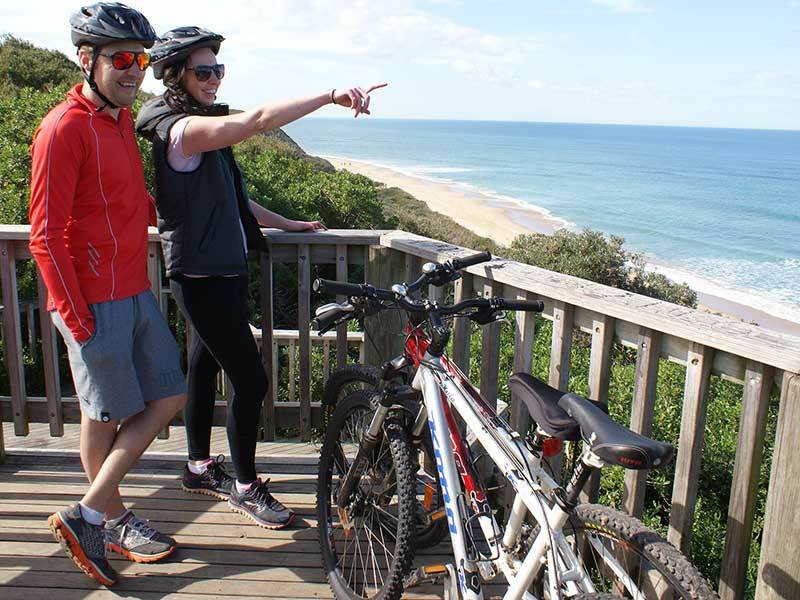 If you're an experienced rider and feeling fit, riding to Metung is a scenic 22km each way on country roads and tracks, beginning with the highway leaving Lakes Entrance. Allow 2hrs each way to take your time, incorporate the Nyerimilang Park and stop off in Metung for lunch or coffee. The Gippsland Discovery Trail, beginning with a drop off at the rail trail is an easy 14km bush track to Log Crossing Picnic area, a mainly flat and downhill easy track through the forest. Riding time approximately 1.5 hours. You can extend your ride all the way back to Lakes Entrance on a riding/walking track, which will include some uphill sections. This area also connects to the Colquhoun Mountain Bike Park of flowy technical single track. A pick up and drop off service can be arranged, contact us for more information. Kids seat suitable for children aged 9 months - 3 years old as well as a tag-a-long bike to tow behind for children aged 4-6 years also available for hire. $5 for 1-2hrs, $10 half/full day, helmet included. See www.ventureout.com.au for more details and see how you can include a paddle or a cruise. Or call Sarah on 0427 731 441 to arrange a booking. You can also find us on facebook 'Venture Out' and Instragram 'ventureoutaustralia'.